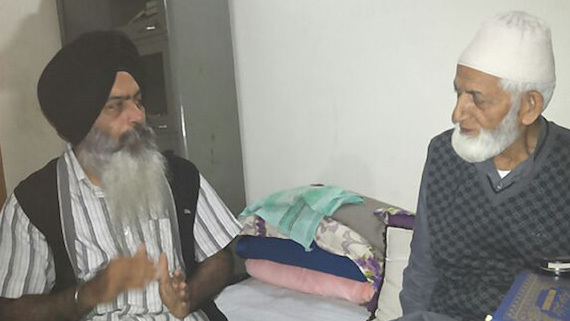 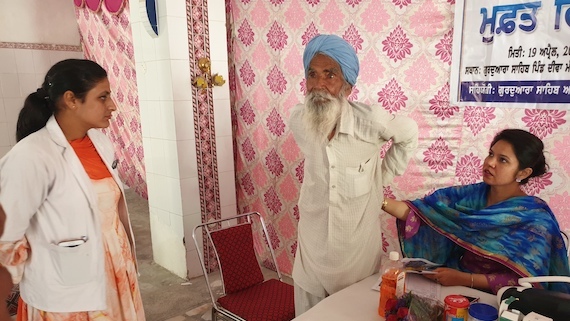 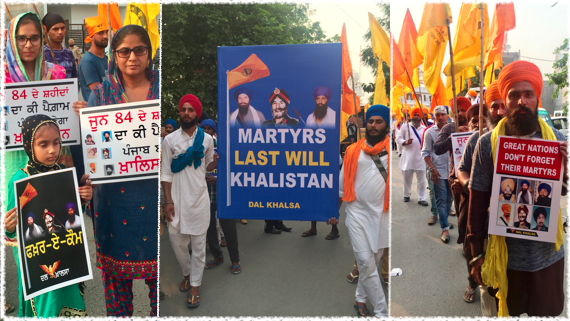 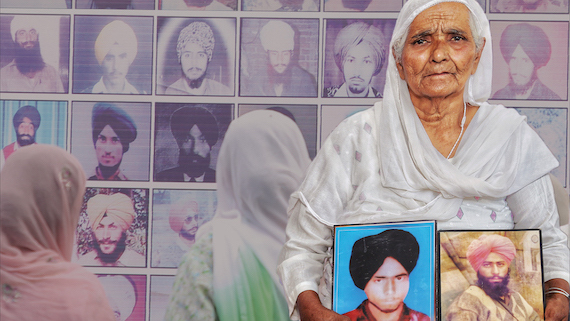 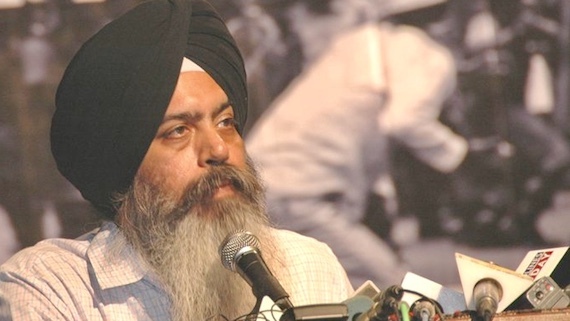 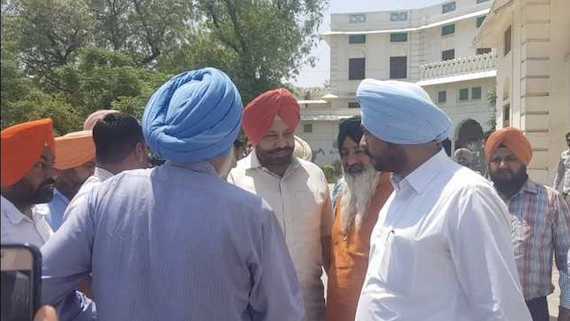 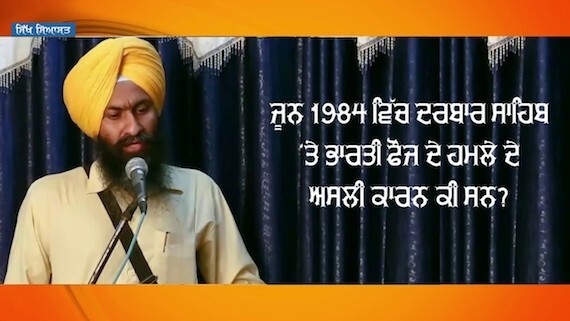 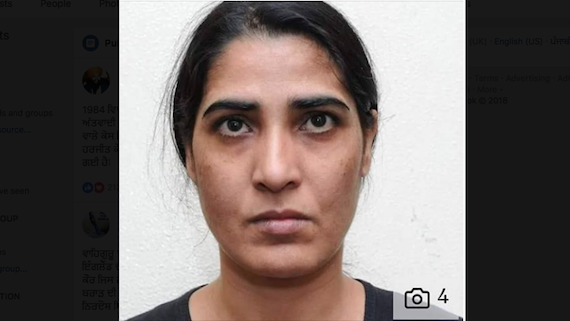 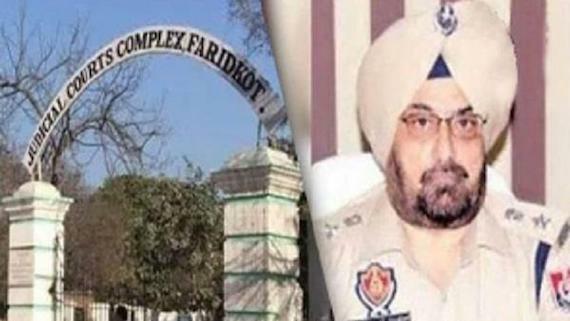 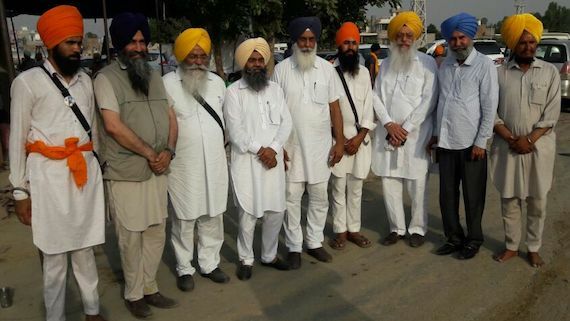 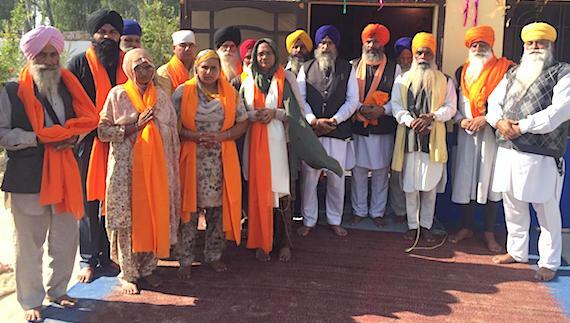 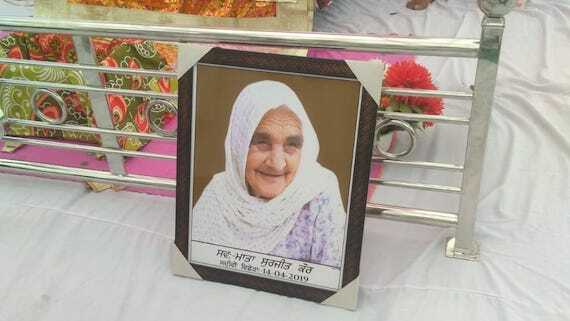 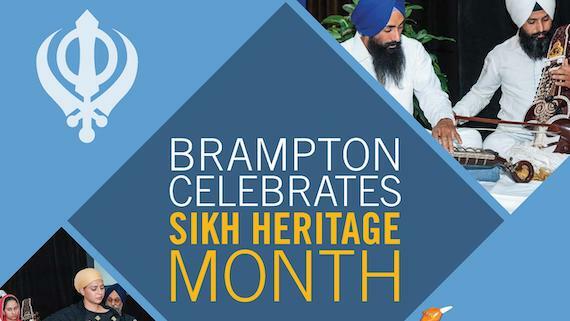 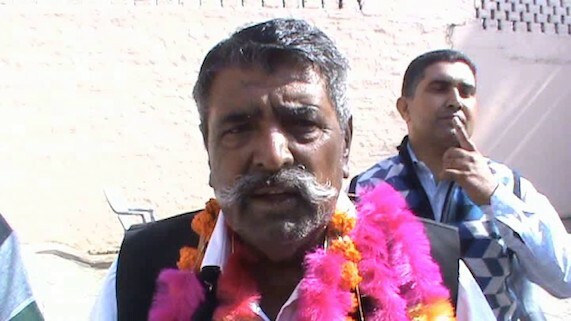 Sentenced to 11 years of imprisonment in a case related to attack on former Indian Army official Kuldip Brar, a Sikh political prisoner Bibi Hardeep Kaur was yesterday released on parole for 12 weeks. 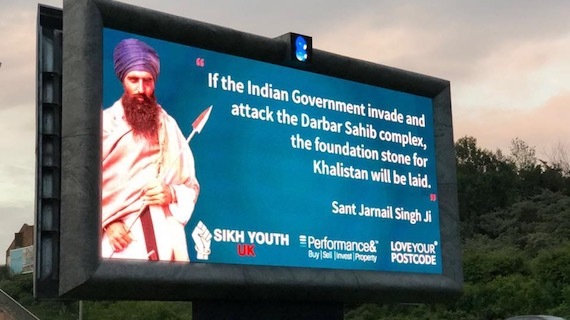 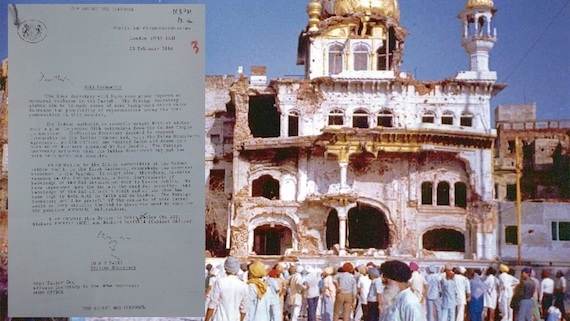 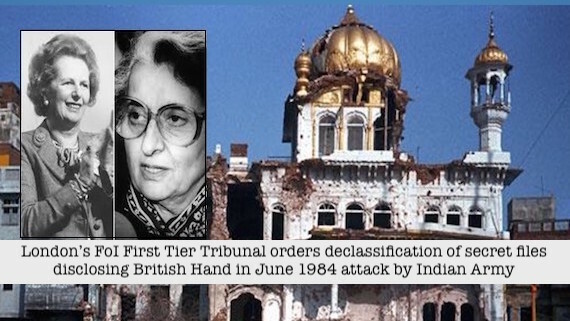 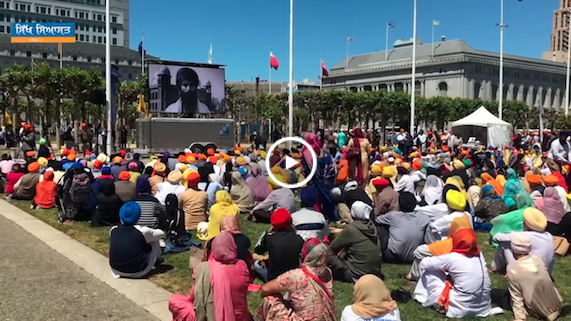 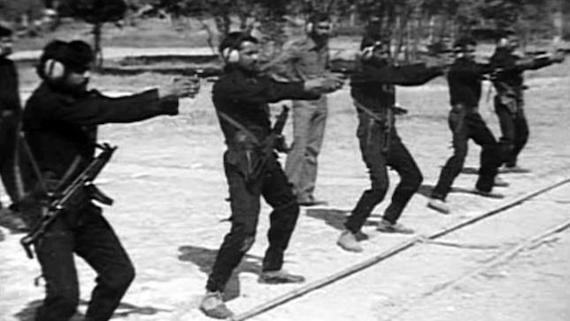 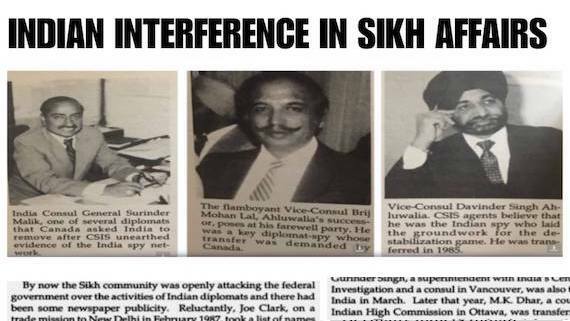 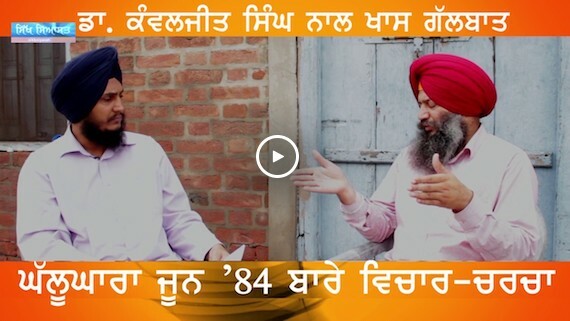 Recently declassified secret British documents reveal that the British complicity with Indian government in latter's evil designs against the Sikhs did not ended with Indian Army attack on Darbar Sahib (Amritsar) and other Sikh Gurdwaras in June 1984. 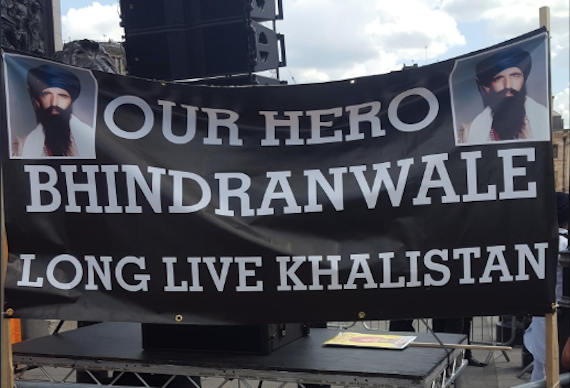 On Sunday 3 June tens of thousands of Sikhs will gather in central London and remember victims of the 1984 Sikh Genocide. 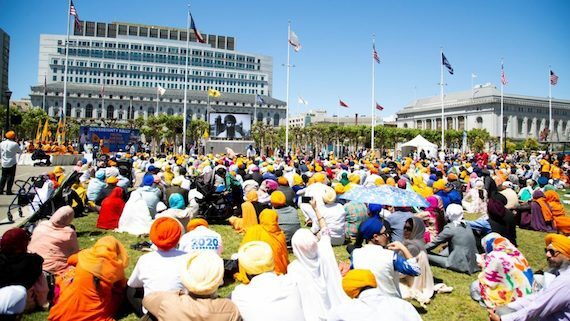 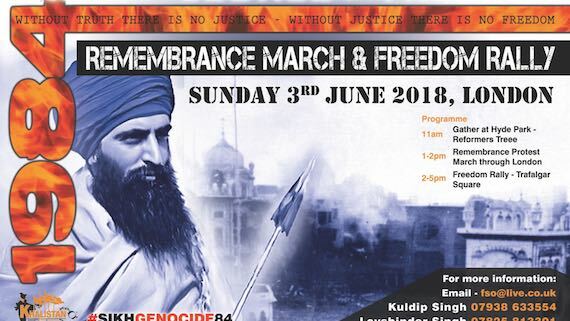 Various Sikh Organizations of England, under the banner of Federation of Sikh Organizations (FSO), will be holding Ghallughara Remembrance March and Freedom Rally in London on Sunday June 03, 2018.